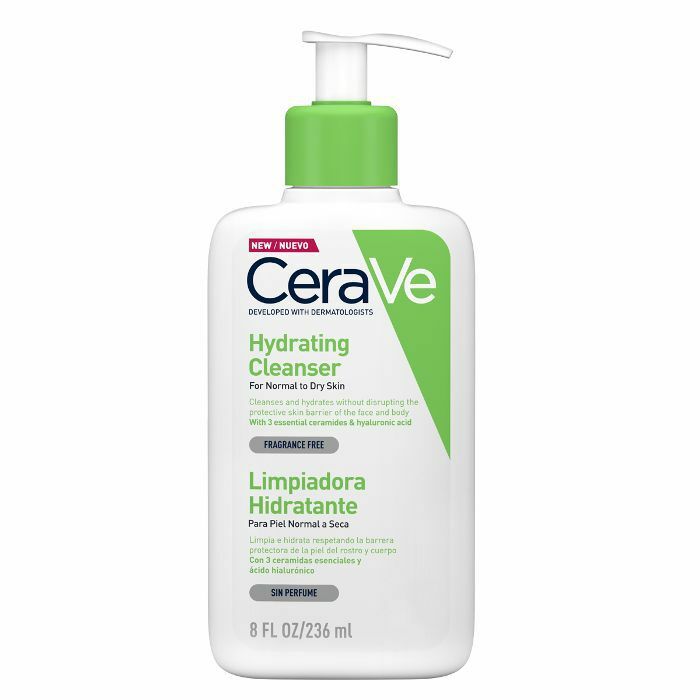 CeraVe is an affordable, no-frills, drugstore brand. It would be easy to walk past these products in the aisle of a drugstore, but know what we know and you’ll want to stock up. 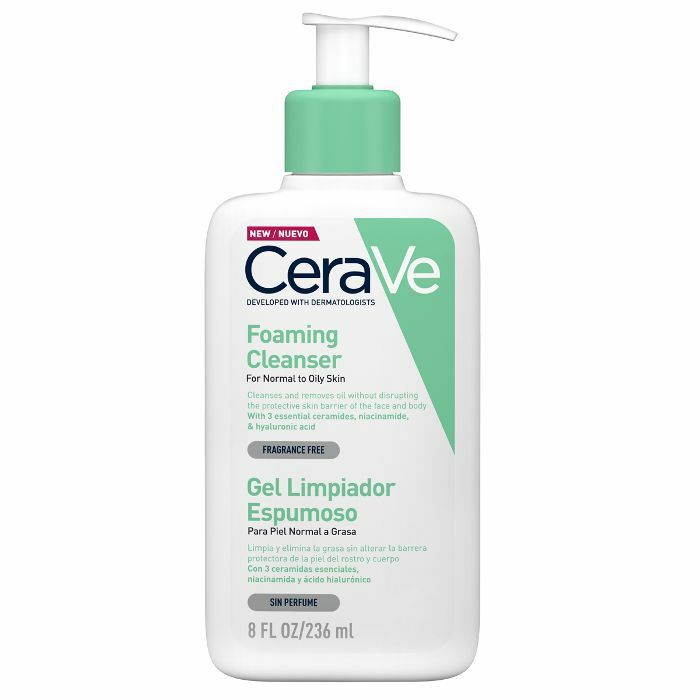 In the U.S., CeraVe is a beloved, dermatologist-approved brand that’s seriously affordable. These are the sort of products that the old adage “don’t judge a book by its cover” was dreamt up for. They may not look great, but if you use these, your skin will. 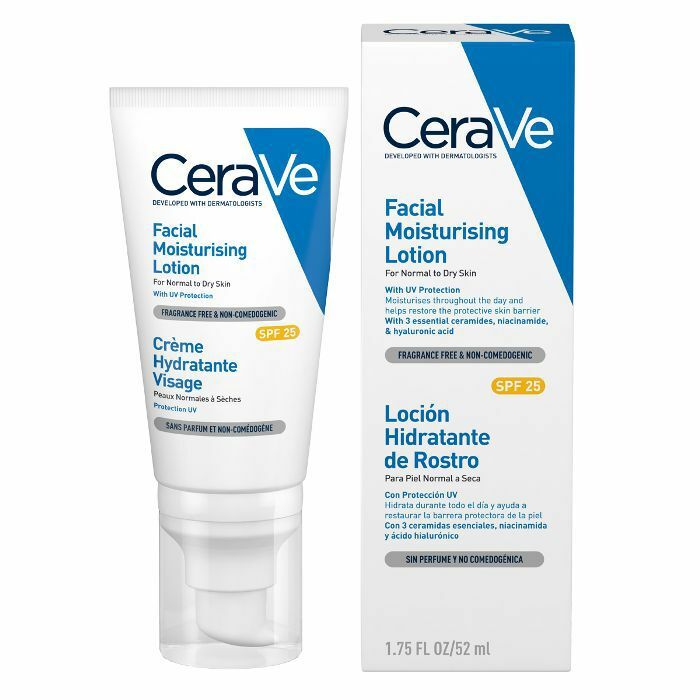 Masterminded by dermatologists back in 2005, all the products are enriched with ceramides (hence the “Cera” part of the name). 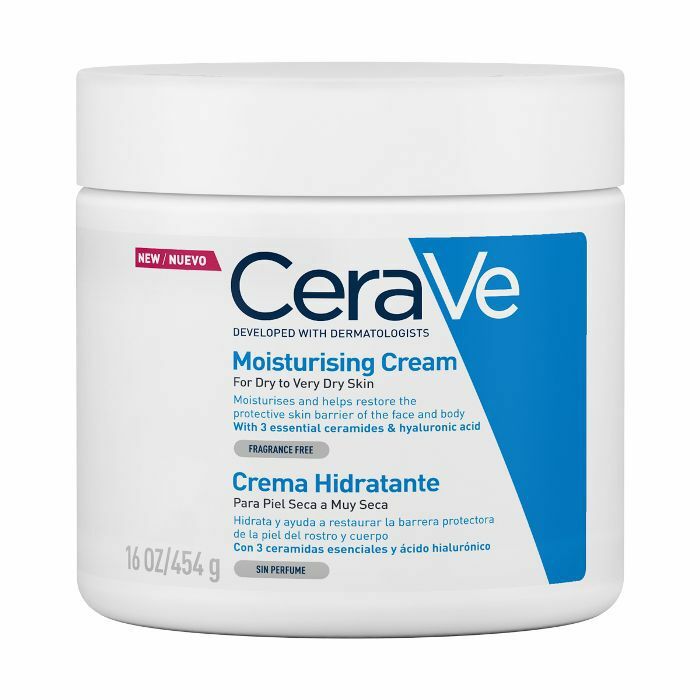 Ceramides are lipids (a type of fat) and they make up 50% of the skin’s barrier in healthy skin. 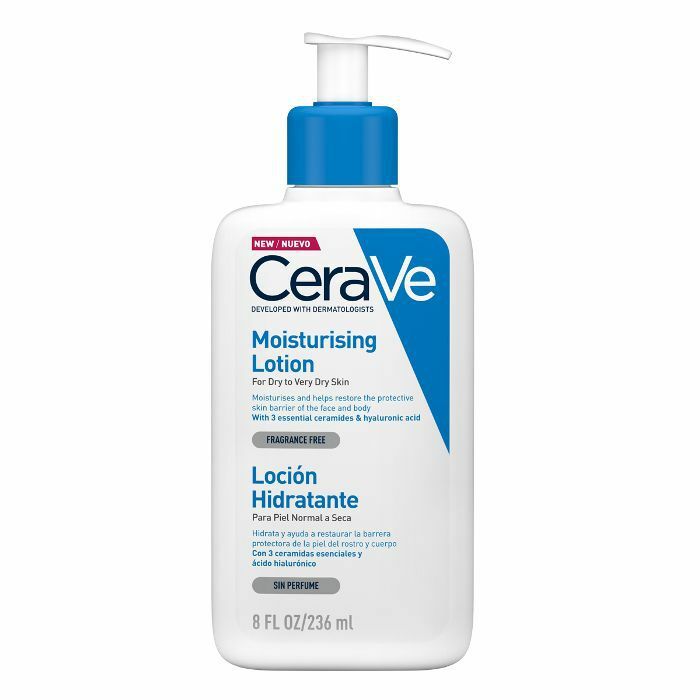 Ceramides protect skin and prevent it from getting dry, itchy or irritated. 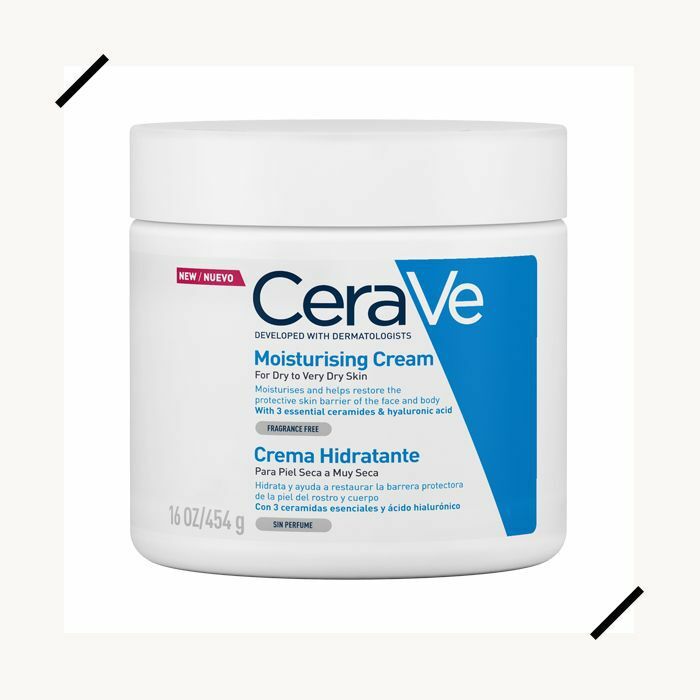 The “Ve” part of the name comes from a smart delivery system called MultiVesicular Emulsion Technology (MVE) that releases the ingredients slowly into the skin over a 24-hour period, keeping it hydrated and happy for longer. The brand launched with the Moisturizing Cream, Lotion and Hydrating Cleanser, which have since become real cult buys over the pond, and in the U.S., the brand has grown to offer over 70 products. I emailed the Byrdie team, based in New York and Los Angeles, to find out just what’s so special about the brand. “They’re very gentle and good for sensitive skin,” says Faith Xue, Byrdie’s editorial director. Xue recommends the Hydrating Cleanser (£9), as does associate editor Amanda Montell. “It’s a classic and a must-try for any skin type, but especially sensitive and combo folks. The Healing Ointment hasn’t made it into Boots just yet, but you can buy it here. 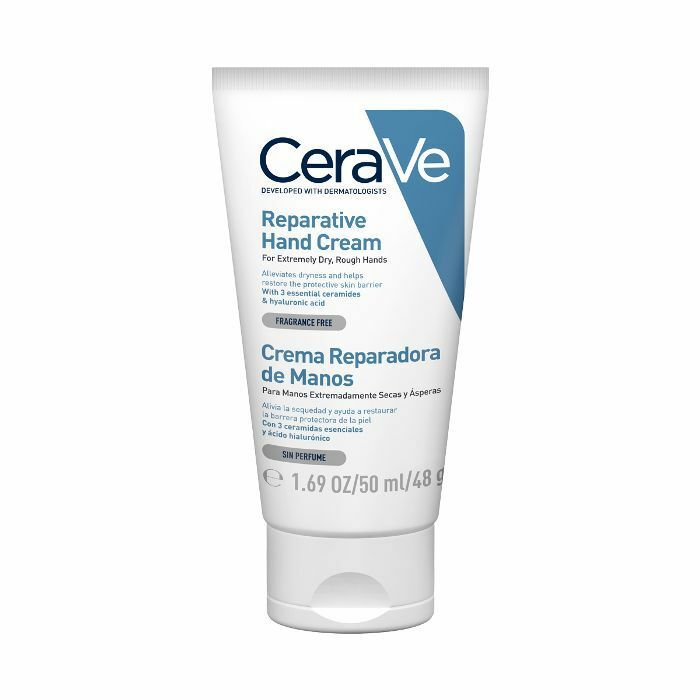 Shop more CeraVe products below. This is now a cult skincare staple in the U.S. and can be used all over. This is a great, affordable way to ensure you’re protecting your skin with SPF every day. Got seriously dry hands? You need this. Should You or Shouldn't You Slather Coconut Oil on Your Face?